When I first conceived this blog and the idea of inviting other writers to contribute, I thought that I should require that the writers focus on content that was specifically Caribbean in orientation. I not only got rid of the requirement, but I also embraced the essence of the idea. In keeping with that sentiment, here is a very useful list of the top HR bloggers in the world. Maybe one day someone from our region wil gain the prize! P.S. My favorite blog is “Evil HR Lady” which also appears on CaribHRNews, and is rated as number 6 on the list. George Philip was a quiet giant of Jamaican industry, and his recent passing away was a blow to most who knew him. I had the chance to interview him for our recent study “The Trinidadian Executive in Jamaica” before he passed away, and he was generous and insightful — so much so that he was someone I wanted to do an audio interview with, until I heard the news. 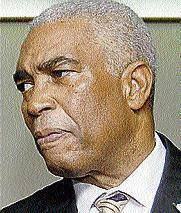 He was the most successful Trinidadian executive to work in Jamaica. One unverified piece of advice he was known to give had to do with terminating Jamaicans. 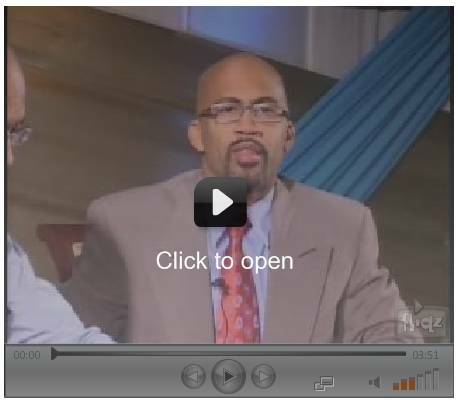 He said something to the effect that when one is terminating Jamaicans, one needs to go an extra mile. His point was that that little extra step is critical in leaving a Jamaican worker feeling respected. George was right on the money — what we Jamaicans call brawta (a little extra) goes a long, long way. During my interview with Douglas Orane at HRMAJ 2007, he mentioned a study that was done at the U.S. Embassy. It showed that the Americans complained that Jamaicans were too casual, always late, etc. The Jamaicans had one complaint — Americans were rude, never said hello or good morning and left them feeling disrespected. Whether this is a true story or not is to be discovered, but I am sure George would agree with the finding. 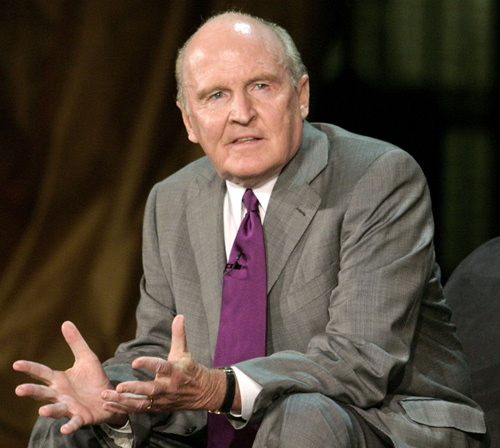 For more information on the life of George Phillip, click here. This article is taken from my blog, Chronicles from a Caribbean Cubicle. Apparently, there is a new HR conference that is coming back to the Caribbean. Last year’s version was held in Barbados. The following email was sent to the members of the CaribHRForum discussion list by a presenter at last year’s conference — Dr. Kwame Charles. Recently, Jack Welch, Dennis O’Brien of Digicel and Arthur Lok Jak of Neal and Massy presented at the Caribbean International Leadership Summit in Barbados. What is remarkable is that there were over 200 attendees to the two day event, each paying some US$1800 per person. This clearly shows me that there is an appetite for this kind of event here in the region, and that CEOs are willing to invest the time and money to hear top quality information. Kudos to those who had the vision to bring this together, and I am only sorry that I missed it. Click here to be taken to the Conference website where the materials can be downloaded. Several weeks ago, I inadvertently set off a hailstorm of email on the CaribHRForum Discussion List with the following email. The response provoked a few things, including the speed with which this website was launched. It seemed to tap into some thoughts that many have had for some time about what we are doing as a region in the HR field. Some 70-80 emails quickly followed from all corners of the region, pledging a commitment to the idea of working together. The HR Conference season is over for 2007, and I have some observations, and some goals I have set for myself that hopefully will spur on some exciting activities in 2008. 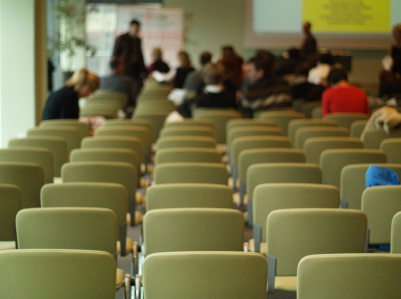 What is striking about our conferences is how limited they are to the attendees of the country. At HRMATT, there were 2 Jamaicans and a single Bajan. At HRMAJ there was one Bajan (the same one) and one Trini. 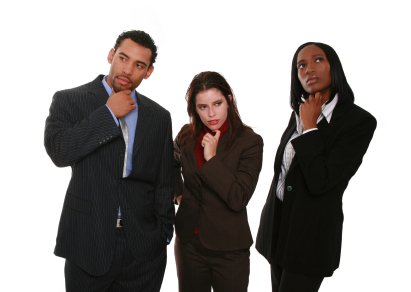 At the last HRMAB conference there were 2 Jamaicans, and perhaps 3-4 Trinis. The numbers don’t augur well for what we are all attempting to create — a regional body that unites all practitoners across the region. At the moment, the only unifying entity that exists is CaribHRForum, the regional discussion and email list. Does anyone have any other ideas about what we can do in the short term to generate greater attendance? As budgets get created for 2008, does attending a regional conference show up on HR budgets as a priority? If not, is it because the company has no interest in CSME, or is it because the case has not been made for HR to be an important part of the changes that are coming? I am eager to hear. Let me know your thoughts. If you have always wanted to share some ideas related to Human Resources in the Caribbean, this might be your opportunity. 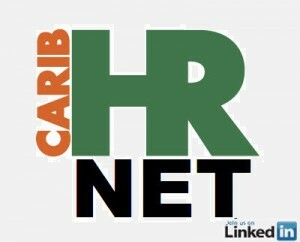 The CaribHRForum blog is inviting HR practitioners to be a part of the writing team, for 3 months at a time. The process is simple. You agree to submit one post per week for three months, and CaribHRForum will, at its discretion, post the article on the blog, with your name listed as the author. 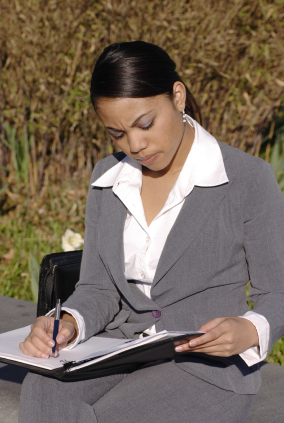 The post needs to address Human Resource issues as they apply to the Caribbean. You will be coached by me in how to get the right tone for a blog — I currently run three blogs in addition to this one, receiving thousands of hits per month. You need to have no technical ability whatsoever, other than a knowledge of how to send me email. At the end of three months, we rotate the responsibility to other authors from the region, thereby keeping the ideas fresh. Of course, there is the possibility of being picked up for subsequent 3 month stints. So — let me know. Contact us here at CaribHRForum with an email sharing your interest, your writing experience and a writing sample of any kind. On this, the launch of the new, enhanced CaribHRForum website, it makes sense to review the best practices we have been employing on CaribHRForum. 1. If you have not already logged in as a member of CaribHRForum’s Discussion List, I recommend that you start there. Visit the “Discussions” tab at top, and follow the instructions to join as a member. 3. Observe enough of the conversation to get an idea of the tone, and the tempo. Jump in when you feel confident by sending email to the caribhrforum@list.fwconsulting.com address, or by replying to an email from the discussion list. 4. 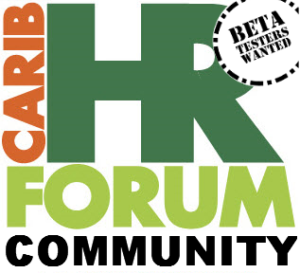 Tell your friends in the HR profession about CaribHRForum. Invite them to visit this website and to join the Discussion List. 1. You have probably been watching other people send emails back and forth, and chances are you have some of your own opinions. Simply hit reply to an email that you find provocative and participate! Let others know that you exist and that you have a point of view. 2. You probably joined CaribHRForum in order to enhance your own networking skills, and also to build a bigger network, period. The best way to do that is to share your interests with those who are on the list, in a way that makes it clear that you have something unique to say. Trust me… you are already special (in the good way) and anything useful that, you say will assist you in your networking efforts. You can view the current archives by using one of those monthly reminder emails that you receive from the Discussion List with your unique password to follow the link, and click on “View Archives.” You must login to access these archives. 1. Delve into the regional conversation on the Discussion page. 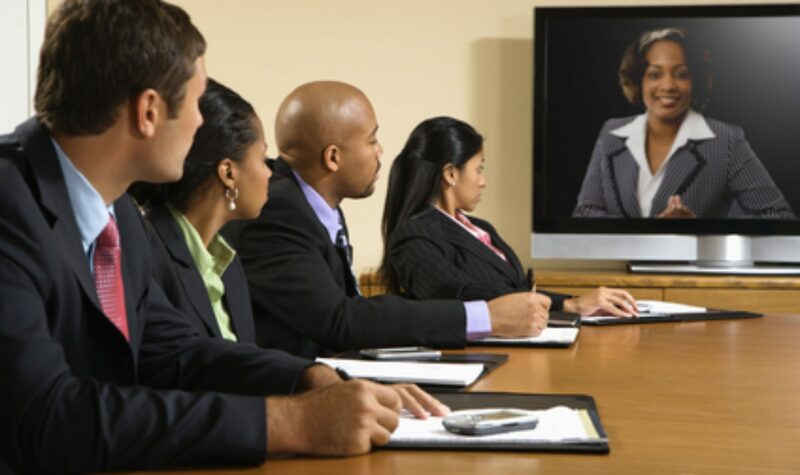 Add your point of view on regional conferences, HRMAC, regional HR certification, etc. 2. Respond by taking one of the volunteer positions in CaribHRForum. Keep checking this blog for more details as they become available. Why Does CaribHRForum Need a Website? If you are a long-time subscriber to the CaribHRForum discussion list you may well be wondering to yourself — why does CaribHRForum need a website, a blog and all that stuff? Well, as useful as the CaribHRForum discussion list is to have, it’s a tough idea to describe to someone who has never experienced a discussion list before. I decided based on the feedback from HR professionals to provide something more tangible, and something more welcoming. I especially had in mind HR professionals across the region who aren’t all that computer savvy, and who still want to network and connect. This blog and website are a way to expand the conversation we have been having on the discussion list to include more of our colleagues, and to provide other ways for them to share the information, discussion and other good things that we on the CaribHRForum discussion list have been sharing for several months. Thankfully, this site can be expanded easily, and new content can be added with just a few clicks, ensuring that our information remains timely, relevant and fresh. So, welcome to the new, expanded CaribHRForum! Interview with Douglas Orane – CEO of GraceKennedy & Co. The DVD of the interview is available for purchase from the HRMAJ secretariat.